Whenever you take a swig of Gatorade, you’re probably not thinking about the Riptide Rush tree that bore fruit and provided your drink with flavor. But Pepsi wants to change how customers view Gatorade with a flying leap onto the healthy trend bandwagon, by introducing an organic version of the sports beverage next year. 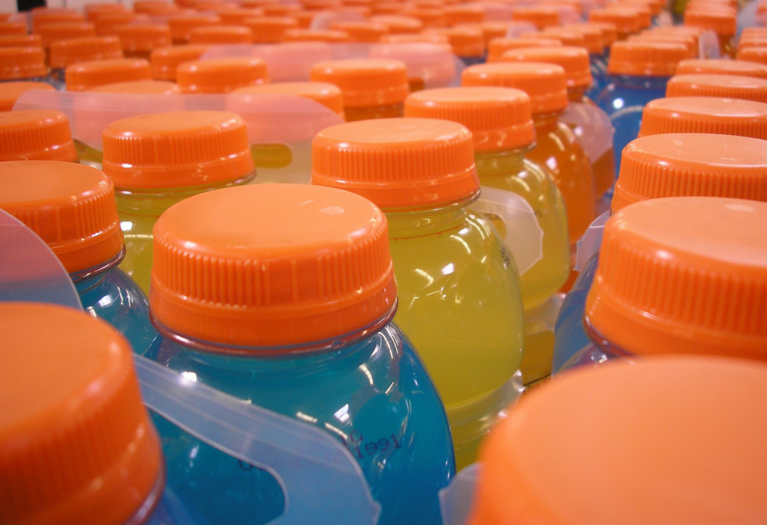 Yes, really: Al Carey, the CEO of PepsiCo Americas Beverages, said that the company is going to unleash organic Gatorade upon the masses in the near future, reports Business Insider. As for the reason why, one only has to look in the mirror. Joining Gatorade in the makeover room will be Tropicana, which is set to include a line of non-GMO labeled juices in 2016. Pepsi is just the latest brand to pick up what health-conscious consumers are putting down — a slew of food companies and restaurant chains have recently announced changes to their products that are designed to appeal those looking for what they see as natural, healthier choices and flavors, free from GMOs and artificial preservatives: Hershey’s recently promised to ditch artificial flavors in some of its signature items, while Panera, Campbell’s, Schwan, Subway, Aldi, Mondelez, and more all removed or have promised to stop using artificial flavors and additives in some of their products in response to consumer demand for less processed foods.